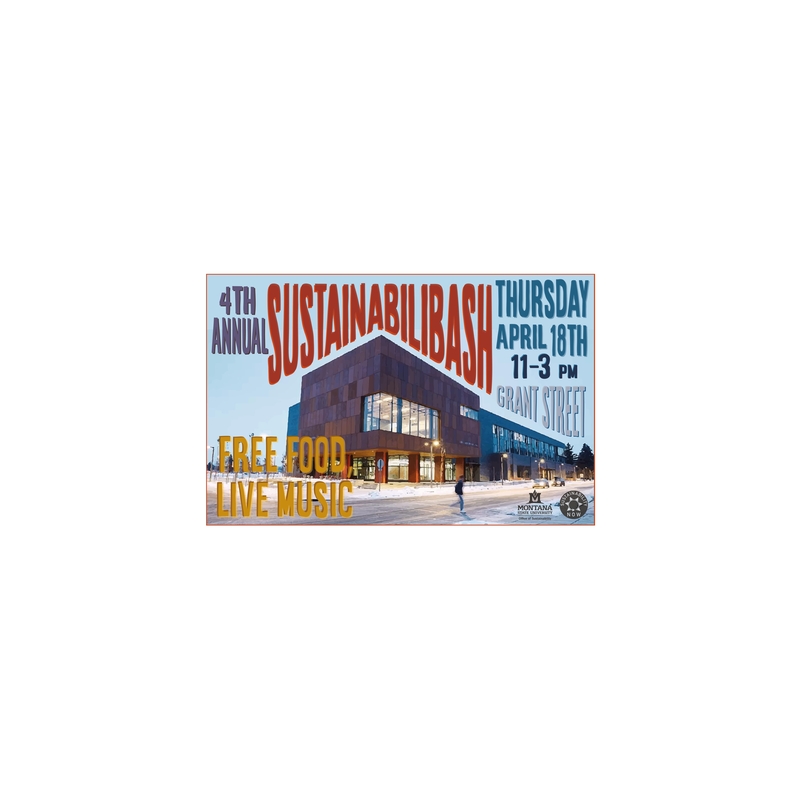 Earth Week is coming up, and that means Sustainability Now is planning our 4th annual Sustainabilibash, a celebration of the people and organizations involved sustainability! This event will feature live music, free food, free raffle items and tons of great groups and organizations all working on making our campus and community a more socially, economically, and environmentally sustainable place. 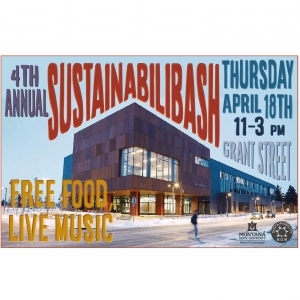 This year Sustainabilibash will be on Thursday, April 18th, from 11 am to 3 pm on the Centennial Mall. For more information contact snowmsu@gmail.com.